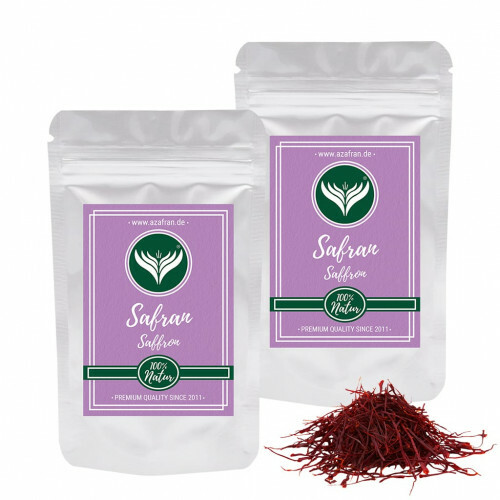 Our saffron coupe threads come in aromatic bags of 5 grams each. Each has a crocin value of over 270 (acc. to ISO 3632-2), which makes it some of the most premium quality saffron that you can currently find.